Listen and learn on your schedule and on your favorite device. Dave empowers callers to get out of debt, gain control of their money, and achieve financial peace. SPECIAL EDITION PODCAST: Get an exclusive first listen to the all-new Lesson 1 of Financial Peace University. Dave outlines the proven plan to winning with money live on stage to a sold-out crowd! Find it here: Apple Podcasts, Google Podcasts, Spotify, or your favorite podcast app. 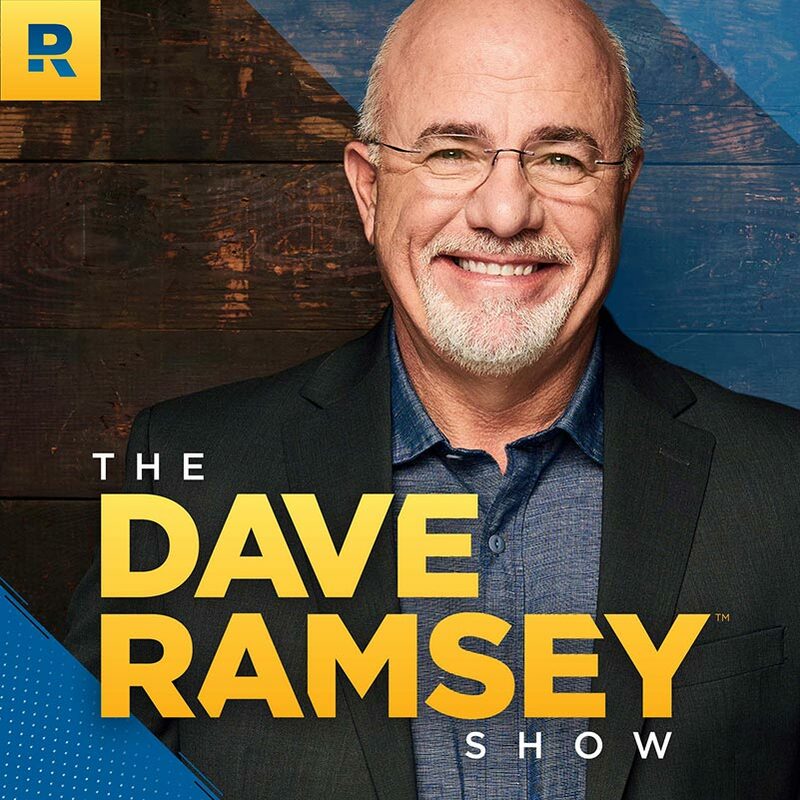 Dave Ramsey started on one station in Nashville back in 1992, sharing practical answers for life’s tough money questions. Today, the show reaches 14 million combined weekly listeners. He’s also the author of seven best-selling books, and has reached over one million people through Ramsey Solutions live events. A lot has changed through the years, but Dave’s practical advice on life and money has remained consistent. 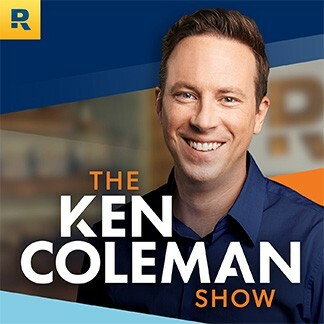 Ken Coleman is an acclaimed interviewer and broadcaster, as well as the host of The Ken Coleman Show and EntreLeadership Podcast. Ken equips, encourages and entertains listeners through thought-provoking interviews, helping them grow their businesses, pursue their passions, and move toward a fulfilled purpose. You can follow Ken on Facebook, YouTube and kencolemanshow.com. This show educates, encourages and empowers listeners of all ages to create a solid plan for their money and to work toward becoming everyday millionaires. 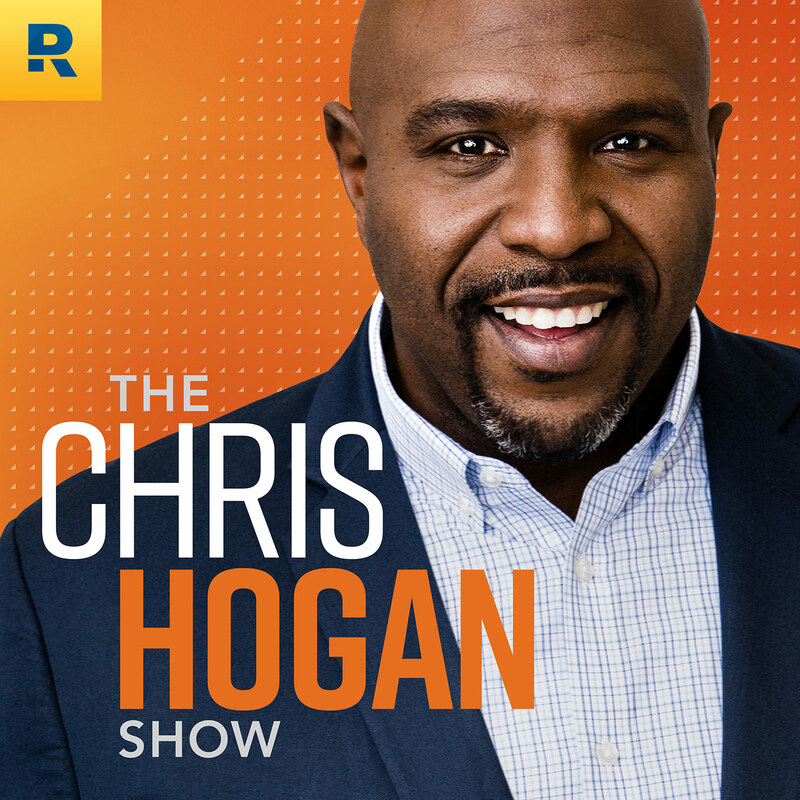 Chris Hogan is the #1 national best-selling author of Retire Inspired, a personal finance expert, and America’s leading voice on retirement. Chris believes the world makes investing way more complicated than it should be. Having learned from his own money mistakes, he’s now dedicated to helping others avoid financial traps and prepare for the future. As a #1 New York Times best-selling author and seasoned communicator, Rachel Cruze helps Americans learn the proper ways to handle money and stay out of debt. She’s authored three best-selling books, including Love Your Life, Not Theirs and Smart Money Smart Kids. The daughter of Dave Ramsey, she uses the knowledge and experiences from growing up in the Ramsey household to educate others. She’s the host of The Rachel Cruze Show, which is available on Facebook and YouTube, and of The Rachel Cruze Show podcast. 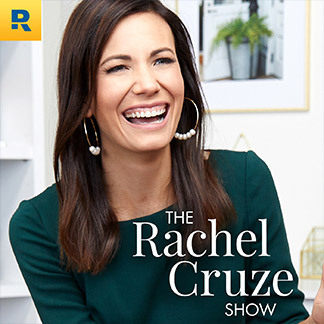 You can follow Cruze on Twitter and Instagram at @RachelCruze and online at rachelcruze.com, youtube.com/rachelcruze or facebook.com/rachelramseycruze. For women interested in starting and growing their own businesses, this podcast features success stories and deep dives with top experts on practical topics like marketing, selling, social media, pricing and more! 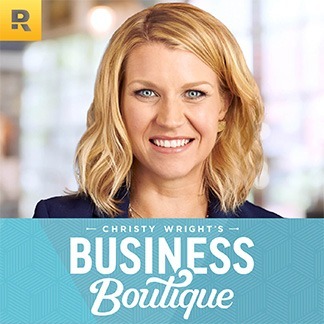 After growing up as a daughter of a single mother and entrepreneur, Christy Wright created Business Boutique to help equip women to make money doing what they love. She is the author of Business Boutique, and a Certified Business Coach. She’s pursuing her passion and helping others do the same. Ken answers your questions about choosing your career, pursuing your passion, and using your talents so you can reach your potential. 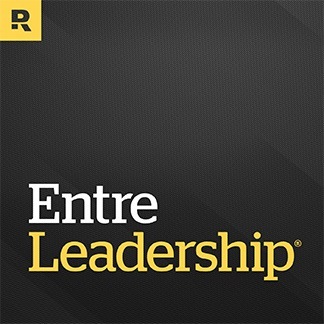 Ken Coleman has worked for years with Dave as a live events host and interviewer, as well as being host of the renowned EntreLeadership Podcast. Now, he has his own show to help people get unstuck in their career and on the path toward their dream job. He’s also the author of the book, One Question, which showcases interviews from Jimmy Carter, Tony Dungy, Malcolm Gladwell and more. Want More Great Money Advice? You need our FREE newsletter! Every week, we'll send you actionable advice that you can apply to your daily routine.